This week, our guest is Simon Woods from the UK. He is the creator of the Micro.blog community resource @til, aka Today I Learned. We talk about his life as a citizen of the Internet, which includes blogging, working from home, and cats, of course. 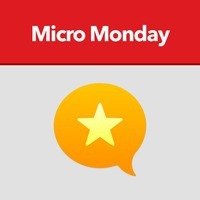 What Micro.blog Needs, posted by Simon on August 31, 2018.